We are seeking an intern for the Eurasia Department for the Autumn 2019. The department coordinates and conducts Civil Rights Defenders work in the region, which also includes advocacy and lobbying activities in Sweden. The work consists mainly of developing partnerships with local human rights organisations and supporting them in their work. The internship consists of: Assisting the Programme Officers and the Programme Director in their daily work. The tasks are varied and include, among other things, writing articles, administrative work and assisting with the preparation of various activities and events in Sweden and abroad. During the internship Civil Rights Defenders will endeavour to offer different opportunities to their interns to take part in external events, such as seminars and meetings and also arrange internal workshops on relevant topics within our field. 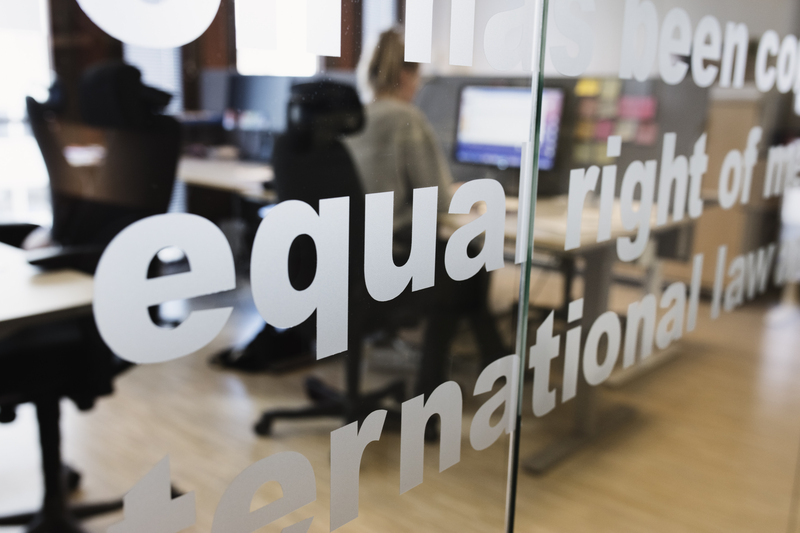 Have a genuine interest in human rights and knowledge of Civil Rights Defenders work. Good knowledge of the Eurasia region and the human rights landscape. Enrolled at a university in Sweden or abroad within the last year of a Bachelor degree or at Masters level. Also eligible are applicants who are recent graduates (within 1 year from graduation). Preferred degree in law, politics, journalism, human rights or equivalent. Experienced in writing articles, reports and doing research. Good drafting skills and ability to produce results in a limited amount of time. Experience in events planning is an asset. The internship is located in Stockholm, is unpaid and starts in the beginning of September and runs till the end of December 2019. Please note: Civil Rights Defenders is unable to assist with the Schengen visa. The application must be written in English and should include a cover letter, resume, and a writing sample (max. two pages). Please send your application by 15 May 2019, to Inna.Bukshtynovich@civilrightsdefenders.org.